Do you toss and turn at night? Are you plagued by bouts of insomnia or do you sleep like a log? We want to know. Do you toss and turn at night? Are you plagued by bouts of insomnia or do you sleep like a log? ESSENCE wants to know about your bedtime behavior. Take this quick sleep habits survey. 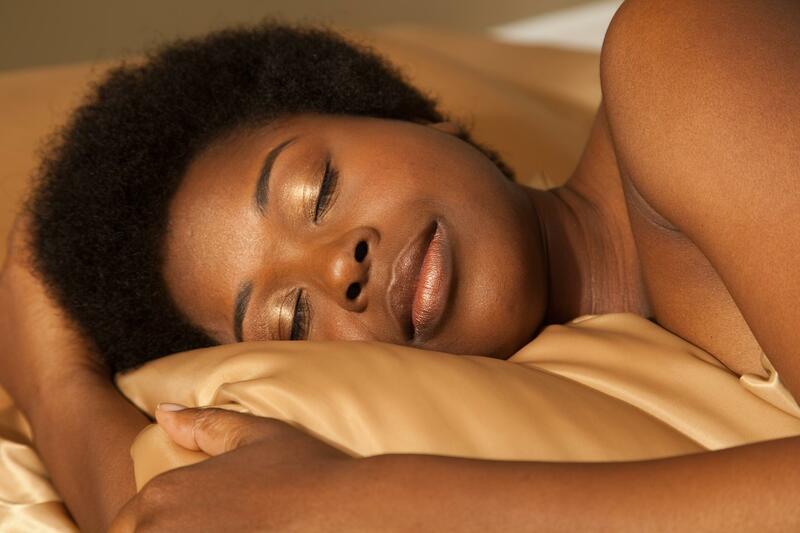 Click here to take ESSENCE’s Sleep Survey now.